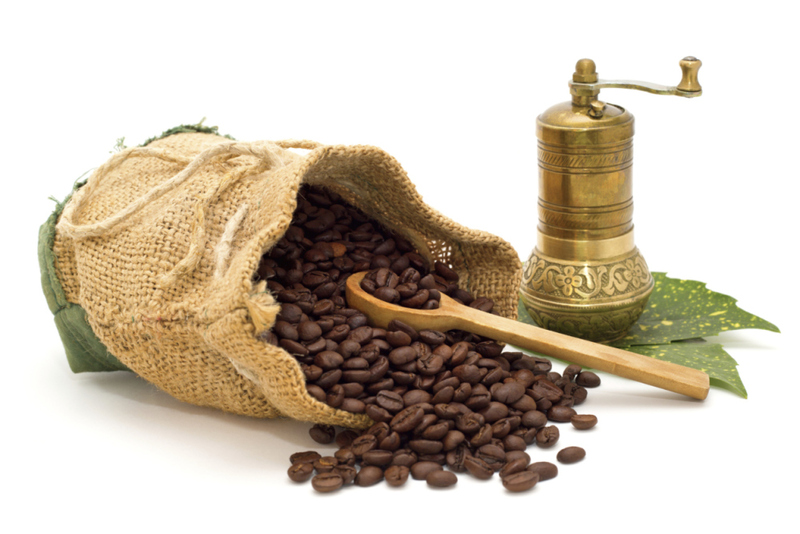 You can choose from a range of coffee to suit your business and to suit your customers tastes. We have locall roasted coffee from multiple coffee roasters. Our selection has been hand picked to suite the growing trends in the coffee market and includes 100%Arabica, Single Origin and Organic Blends. We also have a selct range specifically designed for your vending machine. Contact us today to discuss your needs and arange a taste testing. We have everything you need to make a quality coffee. Takeaway cups, chocolate, sugar,tea, machine and grinder cleaners, coffee tamps, waste tubes and waste rods plus all of your vending items. Just coffee Machines understands coffee is ever evolving and ensures their coffee experts are upto date with the latest trends. 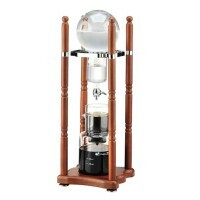 We can supply cold drip units, Aeropress, scales, V-60's and other specialty items. If you are looking for a new or seccond hand machine, we are ableto prove a free on loan offer to approved applicants. If a renatl is what you are looking for, we can accommodate that too for approved applicants.